Opie is the cutest orange buddy you'll ever meet. 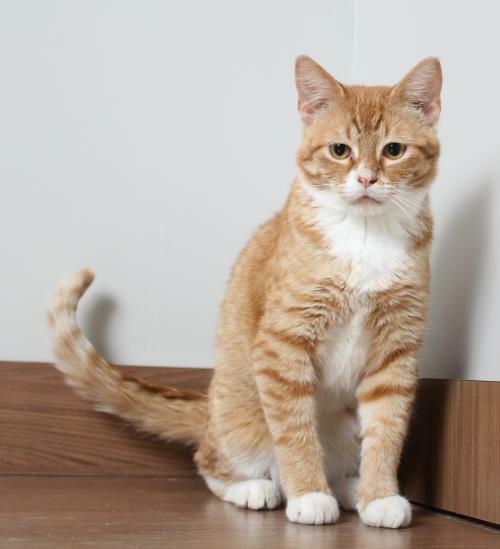 He's very friendly and inquisitive, but also loves to curl up and read or watch TV with you. He's a small kitty with a funny smile, but that doesn't slow him down at all! He loves balls and chasing toys, and doesn't even mind a ride in the car! 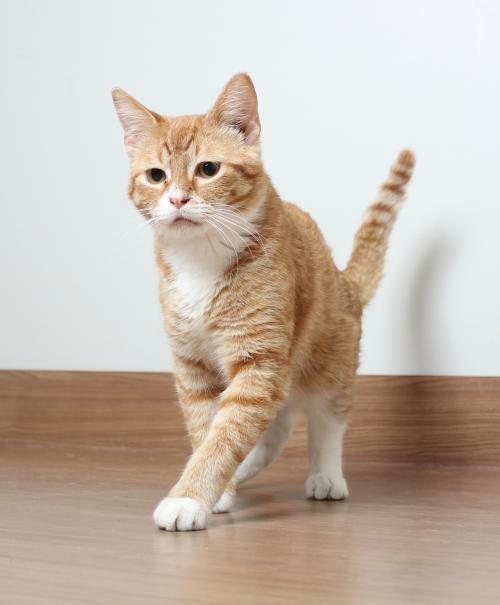 Opie uses the litter box like a pro, and is all around a very good companion. He likes to sleep with you, but if that's not your style he can sleep on the couch or a favorite chair. 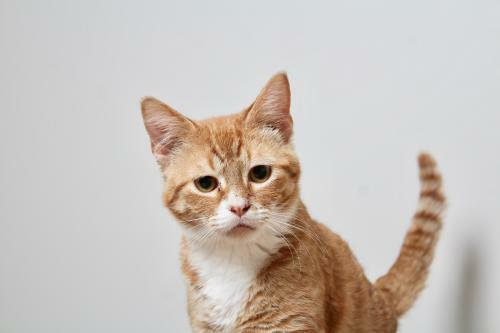 Opie hopes to meet his forever family soon!